I would love some galaxy/merle designs, also I'm a huge fan of big fluffy tails and foxes if that means anything. Anything for Flora (https://image.ibb.co/hiaAfV/flora-tag1-by-korrasato-davklze-1.png) would be great! Here's a random recolor tag! Thank you soooooo much!!!!! It is breathtakingly gorgous! Here you go, I do hope you like it! 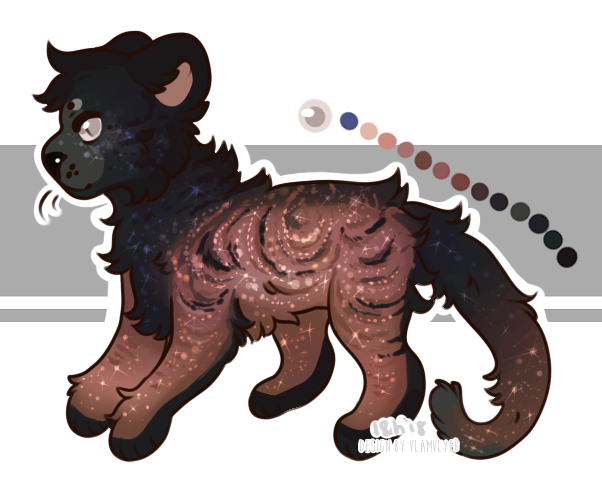 No rules credits to Rascal on dA for the base!